Located right at the heart of South Kolkata, Hiland River is yet another paragon of architectural brilliance by the revered Hiland group. It offers its residents a greener life right by the Ganga, while providing them with every modern amenity imaginable. 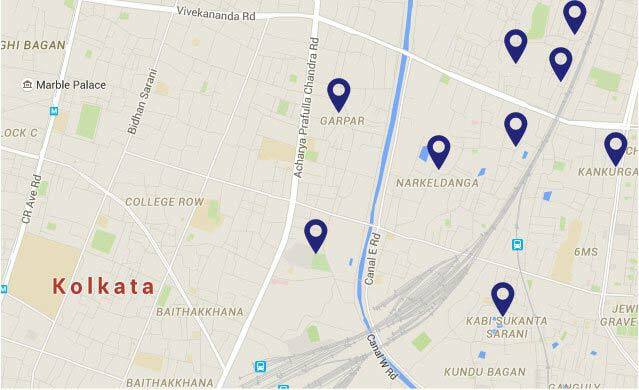 The 30-acre project, situated at Maheshtala, is only 15 minutes from Alipore via the Elevated Road, giving it an edge in terms of location. Its Riverside Promenade offers breathtaking panoramic sights of the Ganga. Hiland River is also home to Kolkata's largest residential club, with an endless list of facilities tailor-made for your recreation. Hiland River is, thus, a complete package that gives its residents all urban comforts alongside a coveted life right by the river. Water Supply : Water from River Ganga through private Water treatment plant. Currently there is a provision of boring water and provision for corporation water also. Why you should choose this property ? Almost all flats are Ganga facing with green landscape and blue sky to enjoy. A project of 30 acres, within an integrated and planned township of 262 acres. Out of 30 acres of land, 22.5 acres of open space with 2 natural water body. Well connected to Taratala/New Alipore through elevated road.